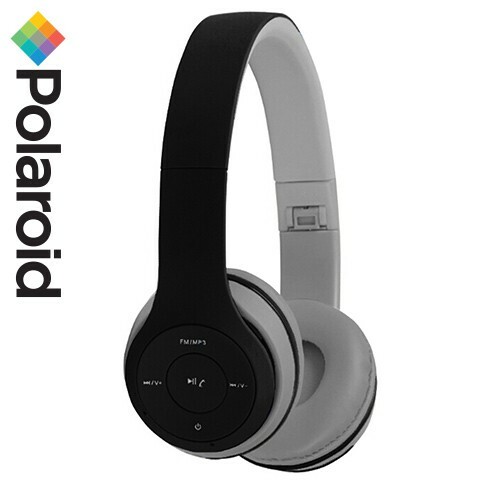 The Polariod PBH500 Series wireless Bluetooth Headphones with SD card slot and FM radio ensures that you never have to buy another set of headphones again. Tune into your favourite radio station and listen to your jam on live radio. 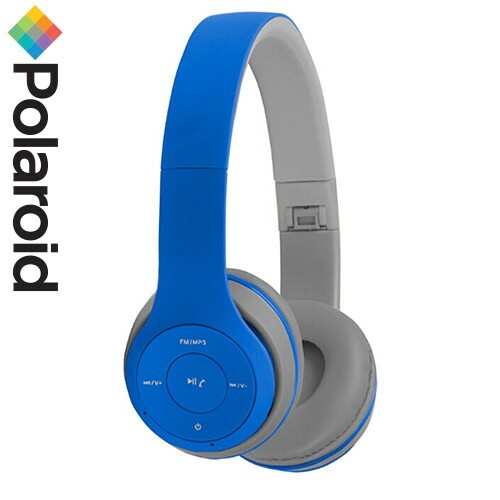 Connect your phone via bluetooth for hands free conversations to your peeps. When battery is flat – plug in audio cable and use as wired headphones. **Availble in Black, Pink and Blue.